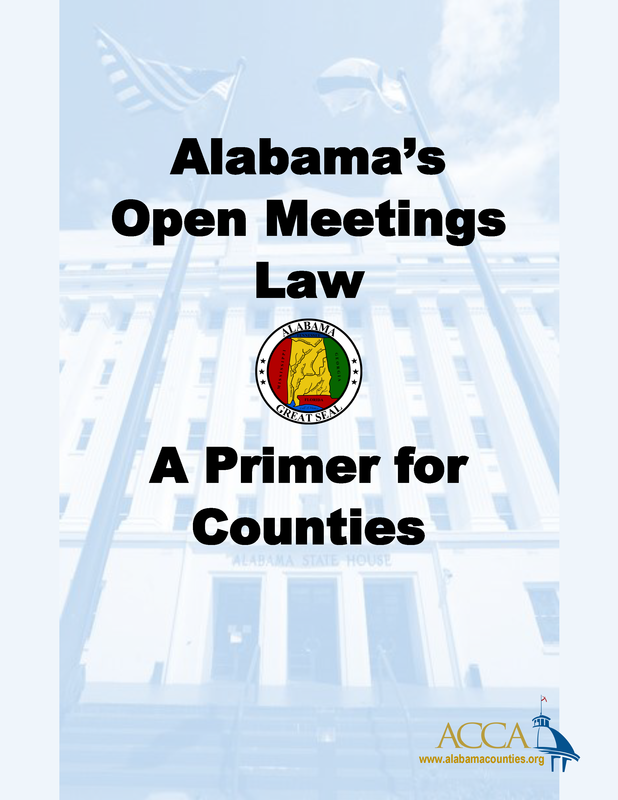 The Alabama Open Meetings Law is designed to ensure public bodies conduct deliberations and take actions in an open setting so the public is informed about government decision-making. Alabama’s current open meetings law was enacted by the State Legislature in 2005, and was revised for the first time in 2015. Section 5 – The Open Meetings Law | Ala. Code § 36-25A-1 et seq.